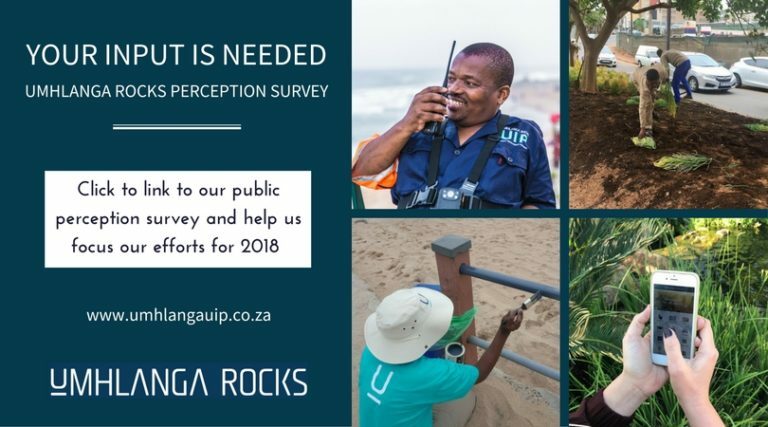 Every year the UIP conducts a public perception survey to understand the impression users have of uMhlanga Rocks and how they rate the public space management in the area. This information is used to help the UIP focus its services for the coming year and is used to track the positive and negative aspects of the area. 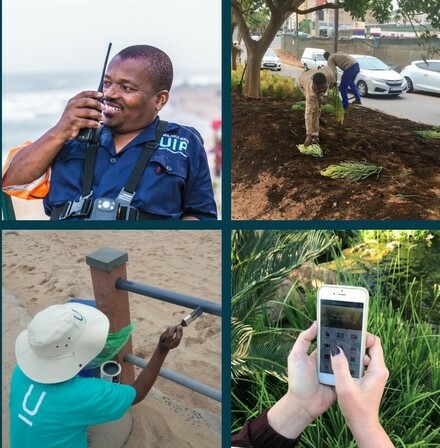 Click here to take this 5-minute survey and help us deliver a better uMhlanga Rocks.